I’m excited to have Kristina Stanley guest posting again! 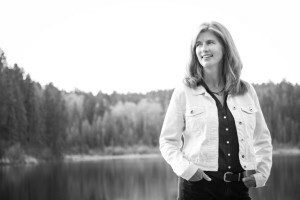 She’s on a hot topic today with the dark side of arson, featured in her newest book, BLAZE, the second book in the Stone Mountain Mystery Series with Imajin Books. Kristina’s first book in the series, DESCENT, has been nominated for an Arthur Ellis Unhanged Arthur for excellence in crime writing, and The Crime Writers’ Association has nominated her second novel, BLAZE, for the Debut Dagger! 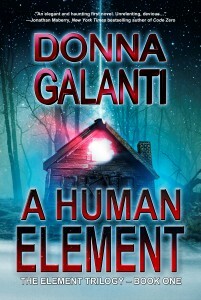 She is also published in the Ellery Queen Mystery Magazine. Check out Kristina’s earlier post on the dark side of alpine skiing and check out BLAZE, releasing October 25th! Forest fires were a big concern this year in western Canada and the United States. The cost in lives, both human and wildlife, and in property is incalculable. While I write fiction, my fiction can be influenced by real life events. The idea for BLAZE came to me because a fire broke out at the resort I was working at. Although the fire was not started by arson, the event was enough to trigger my imagination. It was after midnight, when my phone rang. One of the security officers, a 22-year-old and the senior man on duty, reported a large fire in a row of condos at the resort. The president of the resort was out of town, the fire chief along with his senior officers were at a conference in the next valley over. They were a 12-hour drive away. I was the director on call. Lucky for me, I had visitors. A Calgary firefighter was asleep in our spare bedroom. A quick knock to wake him up, and he was on his way to the fire hall. I followed to help in any way I could. I organized rooms for displaced guests, managed crowds, got food and water for the fire fighters, and called for RCMP and ambulance support. During the fire, I watched my firefighter friends battle the blaze. By posture alone, I could tell who was in the building. This was a stressful moment. Two hours later the floors collapsed. By morning, 12 units were gone but fifty more were saved. So I started thinking…What if a fire was set on purpose? Why would someone set a fire? Who would be the target? And the story for BLAZE formed. Enter Kalin Thompson. Her home is the target. Her dog goes missing in the fire. Her fiancé battles the flames and death is close. But why would someone burn down Kalin’s home? You’ll have to read BLAZE to get the answer to this question. Instead of exchanging vows, Kalin Thompson spends her wedding day running from a forest fire near Stone Mountain Resort, and the pregnant friend trapped with her has just gone into labor. Meanwhile, Kalin’s fiancé, Ben Timlin, hangs from the rafters of a burning building, fighting for his life. Can the situation get any hotter? 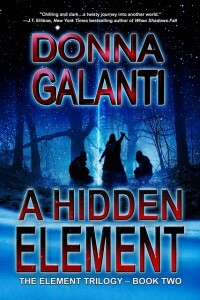 When the fire is declared as arson, finding the firebug responsible becomes Kalin’s personal mission. In the course of her investigation as Director of Security, she discovers that some people will go to extreme measures to keep her from exposing their secrets. 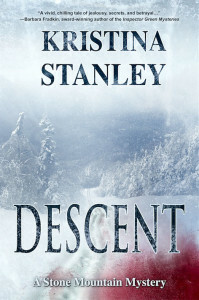 DESCENT is the first in the Stone Mountain Mystery series. The series takes place in an isolated mountain resort in the depths of the Purcell mountain range in British Columbia and and up-and-coming Olympic caliber ski racer is murdered. 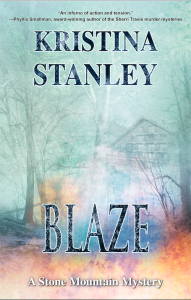 With all the forest fires this season, BLAZE, the second in the Stone Mountain Series deals with a current Canadian and American issue. Of course, BLAZE is a mystery and arson is the crime, but this time it looks like Kalin Thompson is the target. BLAZE is being released October 25th, 2015 and is available for pre-order now. The third in the series, AVALANCHE, has Kalin Thompson searching for a thief, struggling to prove her brother is innocent of a major theft. Unfortunately for Kalin, her brother disappears hours after the theft and is the prime suspect. Follow me on twitter, let me know you read this blog and I’ll follow you back. Thank you, Donna, for hosting me. Donna, Thanks for hosting me again today. I’m sitting by a warm fire as I read the blog this morning. Seems appropriate with a topic of arson. What a great premise! The excitement comes through in the description and makes me anxious to read it. Fire is one of those elements, like water, that we love and need, but sometimes underestimate its power to not only give life but take it. 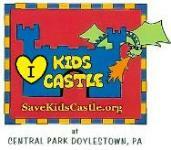 I remember watching the results of an arsonist’s “prank” that spread over a huge area in my hometown when I was a kid. The smell and the destruction stay with you forever. Can’t wait to read Blaze. Thanks for stopping by Catherine. A prank is a terrible way for a fire to start. I bet that person felt horrible. I hope BLAZE keeps you anxious while you’re reading it. Wow! Great blog. There’s nothing like real-life drama to spark our imaginations!! Thanks Debra. Real life does add some excitement to writing. That’s for sure.